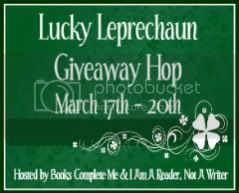 I'm participating in the Lucky Leprechaun Giveaway Hop March 17- 20. 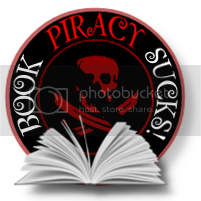 Over 250 participating blogs are offering a book related giveaway and we are all linked up together so you can easily hop from one giveaway to another. Thanks for the giveaway! My computer hates me this morning so I might have entered twice. Sorry! Hi Brenda, my blog is also in the Lucky Leprechaun hop, and I've "Liked" you as a Facebook friend. Please Like me. Thanks!